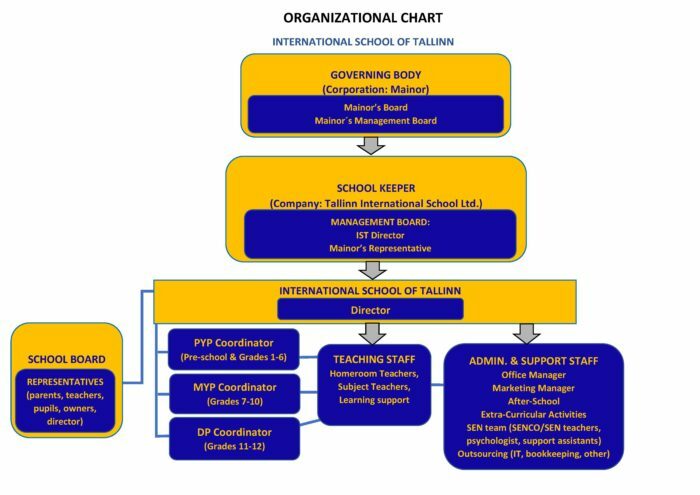 International School of Tallinn is a candidate school* for the International Baccalaureate (IB) Primary Years Programme and pursuing authorization as an IB World School. **Mission Statement from IB: International Baccalaureate aims to develop inquiring, knowledgeable and caring young people who help to create a better and more peaceful world through intercultural understanding and respect. To this end, the organization works with schools, governments and international organizations to develop challenging program’s of international education and rigorous assessment. These program’s encourage students across the world to become active, compassionate and lifelong learners who understand that other people, with their differences, can also be right. International School of Tallinn (IST) was founded in 2016 and opened its doors in September 2017. IST is conveniently situated a five-minute walk from the airport and very near to the tram stop. Our school location is Keevise 2. The school owner is Mainor Group, who has provided high-level education since 1992. We have grades 1-8 for the school year 2018-2019, and we will open grades 9-10 in 2019 and grades 11-12 in 2020. We follow the Estonian national curriculum within the framework of the International Baccalaureate (IB) Programme. Digital options are promoted throughout our education services. This enables us to increase student motivation, use interactive programs and tests, apply a personalised approach, and take into account the results of learning analytics. We hope and trust that we will earn a reputation for excellence in the provision of international education services. The school´s language of instruction is English. The students may choose Russian, German, or French as their primary world language of study. At IST, our aim is to implement cutting-edge learning concepts that cultivate fundamental and problem-solving skills as well as research-based learning, interdisciplinary integration, teamwork, and creativity.